The year was 1879. Thomas Edison demonstrated his first practical electric bulb, the first Woolworth Store was opened in Utica, NY, and Daniel Griswold opened the doors to the Griswold Funeral Home. He would operate the business for a number of years until selling it to Carl W. Bailey, who renamed the firm C.W. 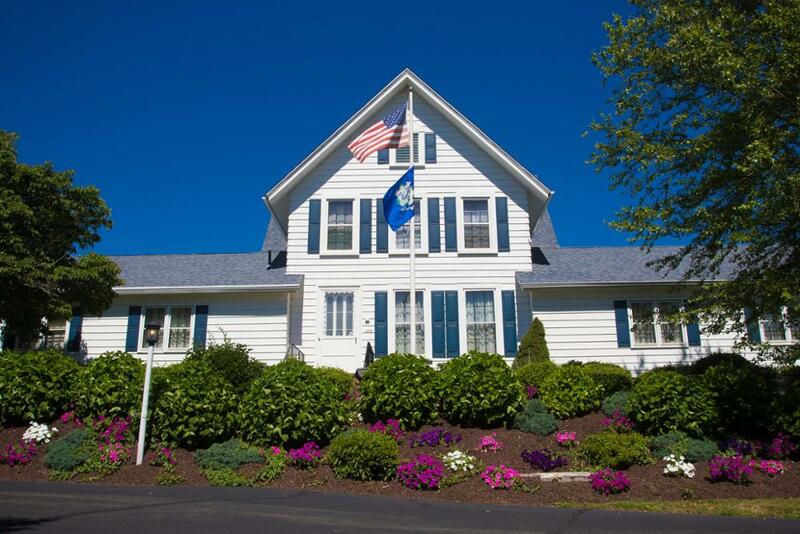 Bailey Funeral Home to reflect the Bailey family's ownership. The funeral home was then located on Center Street in Wallingford next to the old Wilkinson Theater. When Carl's son Benjamin C. Bailey joined the family business in 1934, the name was changed to C.W. Bailey & Son Funeral Home. 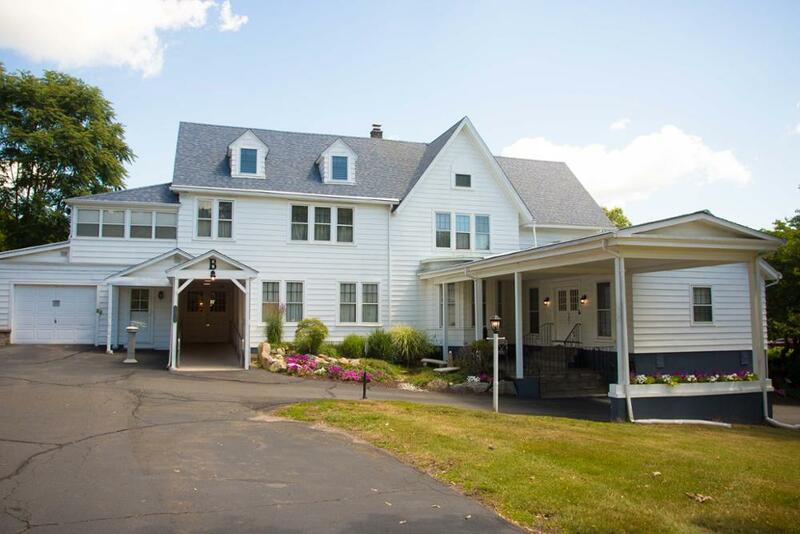 After Carl's death in 1944, Benjamin continued operating the funeral home, and in 1952 the business was moved to its present location on 273 South Elm St. The name was then changed to the B.C. Bailey Funeral Home, Inc.
Benjamin retired in 1977 and died in 1994. 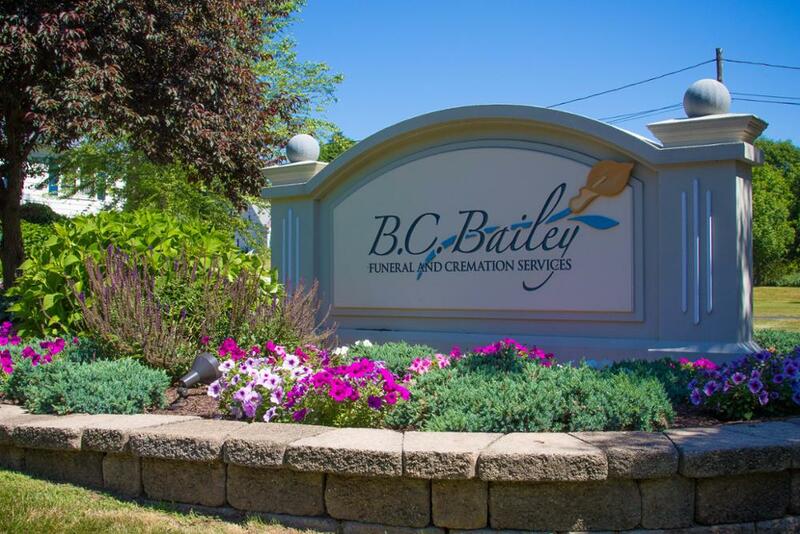 Robert B. Bailey is the current owner and president of the corporation and he runs the facility with the help of his son, Matthew R. Bailey, the fourth generation of the Bailey family to serve Connecticut families.